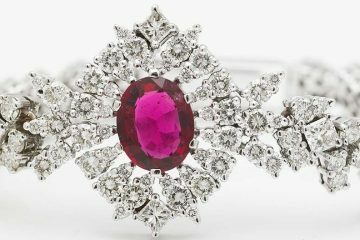 Purchasing jewelry with aquamarines keep in mind that they should also be worn correctly. It is necessary to take into account its compatibility with the signs of the zodiac. 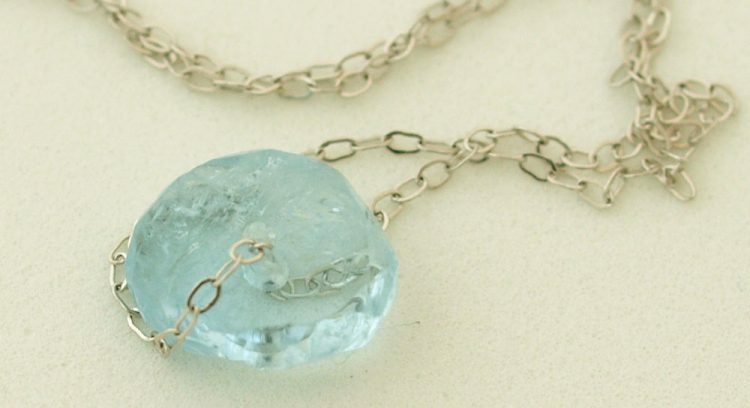 Thus, aquamarine is suitable for Libra and Pieces. Scorpios should not wear it. 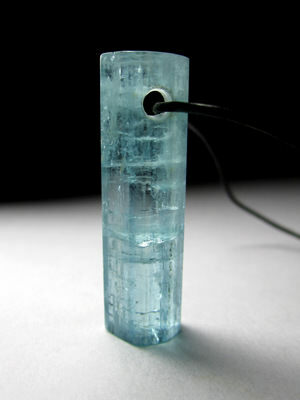 Aquamarine is not recommended to people who have evil intentions and those prone to deception. This is due to the properties of aquamarine. 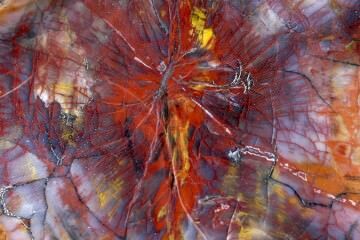 This stone is a stone of tenderness, even its appearance suggests it. So it is best to wear it in the so-called bright time of the year – spring, summer. In addition, it will match light summer clothes in style. With regard to aquamarine relations with other stones, it is advisable not to wear it with stones that possess strong magical properties. 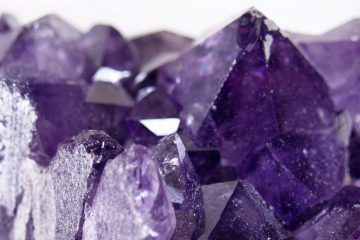 It is better to pick up beautiful but magically neutral stones. Aquamarine looks best in white metal (white gold, platinum). But you can certainly wear the stone set in yellow gold as well. Do not wear jewelry with aquamarines too often. Aquamarine is better to wear on the ring finger (either hand), because it is a stone that helps to establish relationships. Business people seeking to establish a career, can wear aquamarine on the index finger. In addition to summer clothes, aquamarine suits other clothing styles as well, both romantic and business. 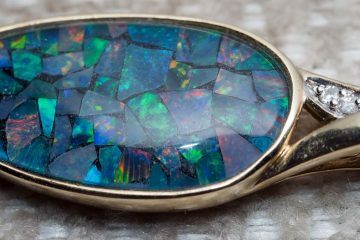 Keep the stone in a special box, separately from other jewelry, preferably wrapped in a soft cloth. During cleaning or performing other household activities take off aquamarine jewelry so that it does not get dirty, and that the chemical substances contained in detergents do not contact the stone. It is not recommended to let the rock stay under direct sunlight for a long time.